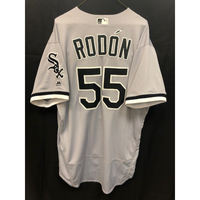 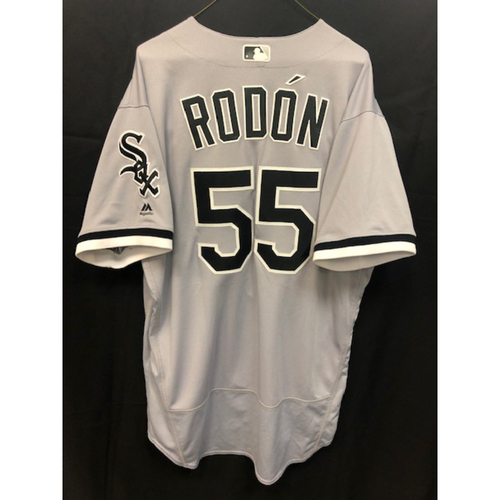 Bid on a team issued grey road jersey of Carlos Rodon. 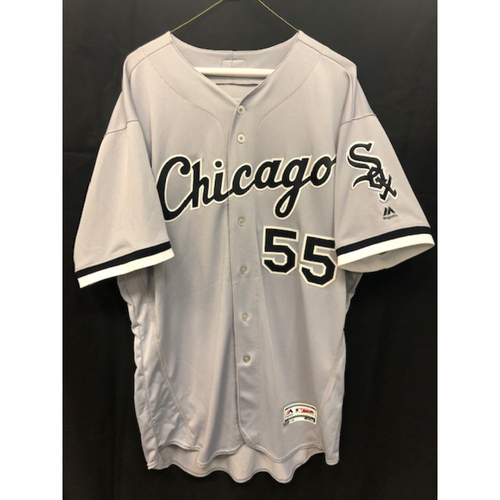 This jersey is size 48, set +1B S2 . This jersey is authenticated by MLB.